Pristine ranch style home in highly revered Renaissance neighborhood! Voluminous open floor plan, w/ vaulted family room, spacious main level master w/ 5 piece bath & walk-in closet. Kitchen features new stainless appliances, island w/ breakfast bar, adjacent dining & family room complete w/ gas fireplace. Large finished rec room in basement incl a 3rd full bath, & could accommodate 4th bedroom. New carpet on both levels. Surround sound throughout, even on front & rear porch. New Roof in 2018. 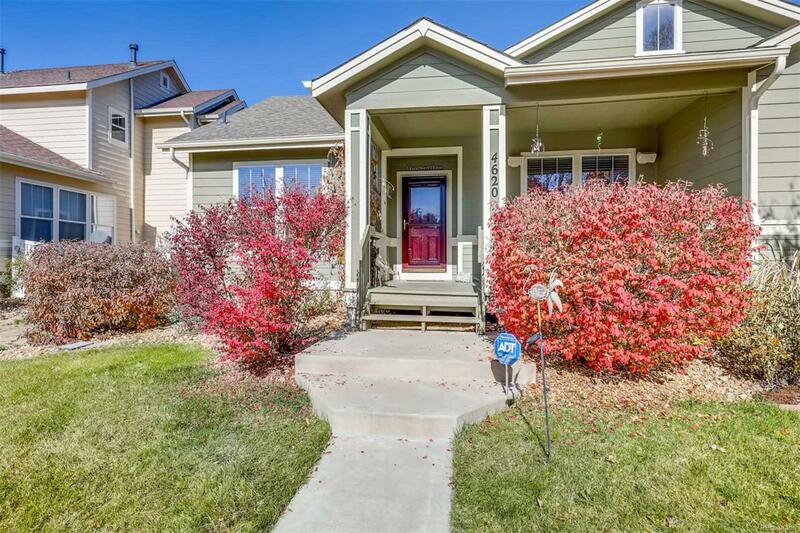 Offered by Berkshire Hathaway Homeservices Rocky Mtn Realtors.